You're a therapist, and you want a successful private practice. You want to help more people and earn more money. And you want to do it as simply as possible. Your one stop shop for therapist specific marketing advice, designed to simplify the whole process and save you time. Why join the Grow Your Private Practice club? Your information is so straightforward and easy to follow. I used your advice of creating a niche and have doubled the number of clients that I have in just a couple of weeks! [The blogging course] ...is so much more than I thought it was going to be. Its thorough, comprehensive and detailed and really easy to understand and apply! A library of simple to follow training taking you through different aspects of marketing that you can work through at your own pace. Time to ditch the overwhelm! Regular live workshops and guest experts looking at different aspects of growing your private practice. Can't make it live? Don't worry, they are all recorded. A library of workbooks, checklists and tools - everything to help you put what you've learned into practice. Regular, themed challenges so we can get focussed and work together. Live, monthly planning workshops so you achieve more in less time. Monthly member get together, where you can connect from the comfort of your own home. One new client session pays for almost 2 months of membership - that’s gotta be a good business investment! Trying to find all the information yourself, work out if it’s good marketing advice for building a private practice and make sense of it. Or get a coach, which is great - but many times the Grow Your Private Practice monthly fee for just one session. I keep the price affordable so everyone can access it, regardless of where you are on your private practice journey. Because the more clients access therapy, the more people get the help they need and the more therapists can make an income doing what they love. Everyone wins. It’s time to stop wasting time on ineffective marketing or paying to be on a directory and crossing your fingers that someone chooses you. IT’S TIME TO TAKE CONTROL, AND MAKE YOUR PRACTICE THE SUCCESS YOU WANT IT TO BE. This is a well thought out course, not just about blogging itself but about all the aspects of it that you may not have even thought relevant. 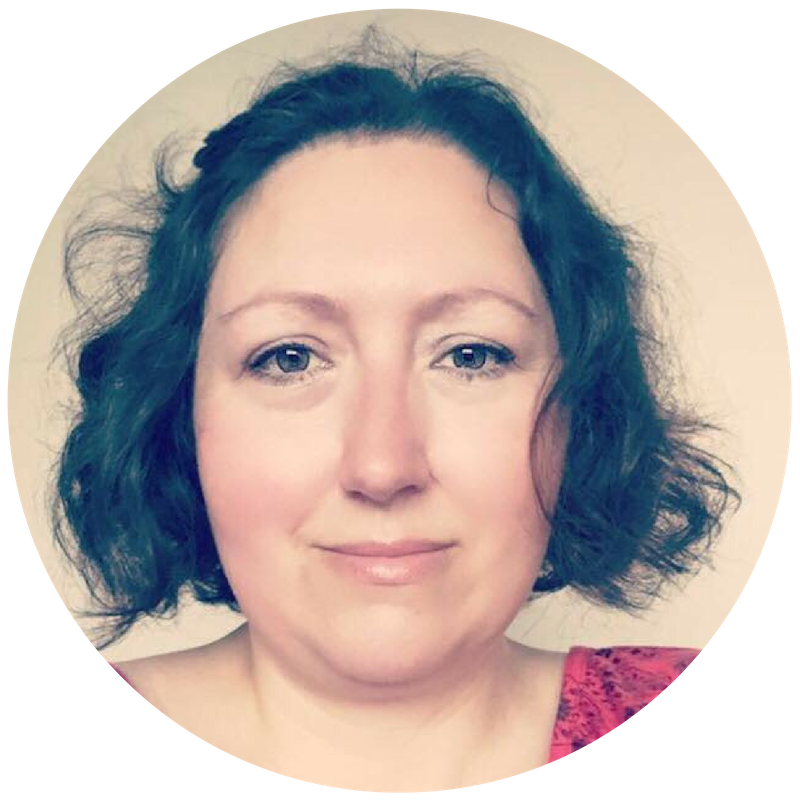 The course content and the way Jane delivers it gave me permission to relax around blogging and has enabled me to look past my own hurdles. I now feel 'free' to blog! 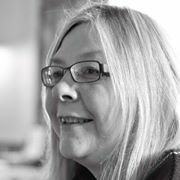 I have found Jane very helpful and a positive experience of both my counselling, blogging and personal life. I would say get Jane's help asap! How would it feel to open your diary and see appointments, to get regular referrals and not worry about where your next client is coming from. You have a superpower: you're a transformer! You transform lives, but you can only do that if you stop being the worlds best kept secret. Let's make your private practice a success. I’m busy, how much time will I need to invest? I understand that you're a busy person, so everything in GYPP is made to be consumed as easily as possible. You can do as much or as little as you want or need to. You can access GYPP from anywhere, so if you’re time poor, watch a couple of modules on a lunch break. And if you can’t make the live calls don’t worry, they’re all recorded. But the site isn’t just about training, you’ll get to connect and chat with others, so it’s a social place that you’ll enjoy visiting. That said, as with anything the more you put into marketing your practice, the more you’re likely to get from it. I’m just getting started, will it be suitable for me? It’s perfect for you! You will save yourself time - a lot of time! - money and headaches by starting on the right foot. Choose a niche and speak directly to your ideal clients in everything you say and do, and get clear with a plan you can follow. Market your practice in a way that’s right for you. I’m not tech savy, will it be ok for me? Okay, confession time - neither am I! But look, you don’t have to be! We’ll look at basic tech stuff, but nothing we do will be tech heavy. For most therapists, a basic understanding of tech is just fine. I’d love to but I can’t afford this right now. One single client session will pay for almost 2 months of membership, and who knows how many new clients you’ll attract with your extra marketing skills. Most of what I suggest using to market your practice is either free or very low cost so there are is very little (if any) additional expense. So the question really is, can you afford not to invest? I’m interested, but I’m going to take another counselling qualification first. Qualifications are great, but they don't attract clients: marketing does. By taking this program, you'll earn the money not only to pay for more CPD, but you’ll know what training to choose. Can’t I just learn all this from Google? Yes, probably! If you have the time to sort the wheat from the chaff, what works specifically for therapists and go through the 'learning from your mistakes' process. But if you want to start moving your practice forward now, then this is for you. Who knows where you'll be in 6 months time! I’ve never run a business before, how will I know this is right for me? If you like working at your own pace, there will be courses. If you like learning with others and the ability to ask questions, there will be live online workshops. If you like connecting with others, you can connect with peers in the community. You can totally do this! Why? Because the biggest thing to stop you being successful is your mindset, and that’s what we look at in GYPP. I’m a hypnotherapist, will GYPP help me? This site is specific to counsellors and psychotherapist, and addresses their specific needs and challenges when marketing a private practice. So although there is some crossover, it’s not going to be the best choice for you. You can cancel at any time, no hassle and no explanation necessary. If you decide to leave for whatever reason you can simply go to your account page and press ‘cancel’, simple as that. What if I join, and realise it’s not for me? If within 14 days you realise it’s not for you then you just need to get in touch and you’ll get a full refund - no questions asked. I've been a therapist since 2005, and I KNOW the difficulties around marketing a private practice. So I help other therapists exactly like you to grow a profitable practice out of your passions. I’ve helped hundreds of therapists to attract clients by showing them therapist specific marketing advice on how to attract clients ethically, so you can make a difference while getting the income you desire. So if you want to help more people and earn more money, come join us in the club. I'll show you how to grow your private practice in a way that's simple, ethical - and effective. What stops most therapists achieving the success they desire? You can be successful even if you worry that you're not good enough. You can be successful even if you have a fear of being visible. You can be successful even if you're a technophobe. ​You can be successful if you get out of your own way and let yourself be. Your sat nav taking you from where you are now, to where you want to be. The no tech way to grow your practice. Offline marketing is POWERFUL, so what can you do to get out there - and enjoy it! 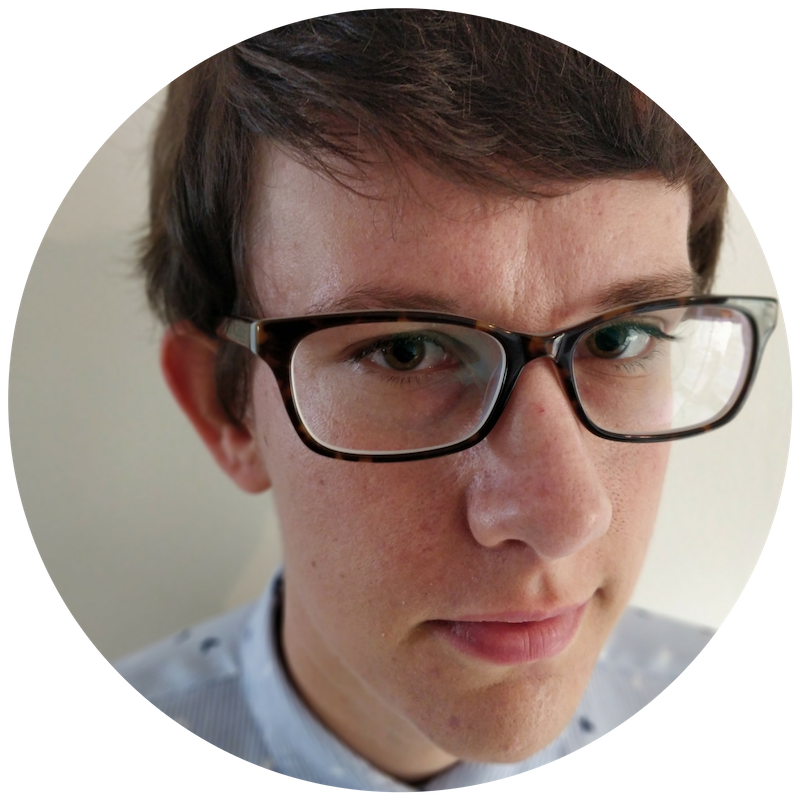 A niche focusses your marketing, saves time and money, and helps more people, so I'll walk you through how to choose one. And if you already have one, how to make the most of it. LINKEDIN - AND LOVING IT! One of the best social media platforms for getting known locally - quickly. This guide walks you through every step. Starting a private practice can bring up a lot of questions and worries. In this course, we explore some of those fears so you have realistic expectations. Blogging is a brilliant way to be helpful, connect with people and demonstrate your knowledge. Branding makes you stand out from the crowd, gives you identity and, more importantly, makes clients connect with you. There's a right way and a wrong way to set up your Facebook page. Help! I've lost my mojo! 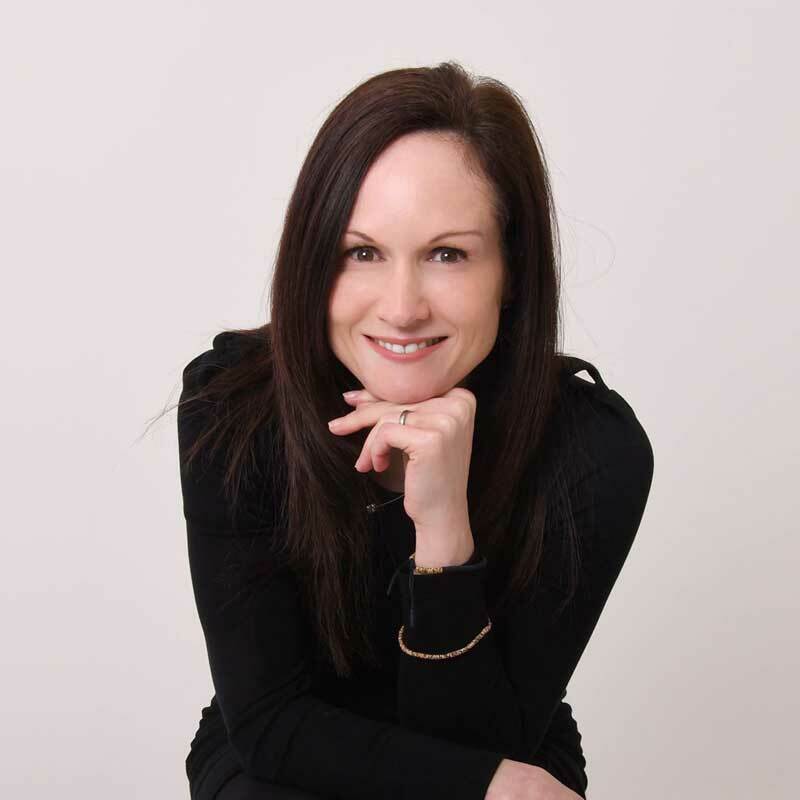 I joined the Grow Your Private Practice club a couple of weeks ago and I have two new clients starting next week, all because I applied a little of what I’ve learnt so far from the teaching.Thanks Jane! Support for me is key, finding this group was an absolute godsend. Not only was there emotional support, but practical, business support and also a framework from which to grow in my own unique way. Absolutely buzzing and full of ideas thanks to the Grow Your Private Practice planning workshop. I love being part of a club! Joining the GYPP club gave me access to Jane's relevant and effective courses. I always know what I need to do next and how to make good use of small amounts of time and my website is beginning to be found. I am growing at a pace I can cope with. Thankyou Jane. 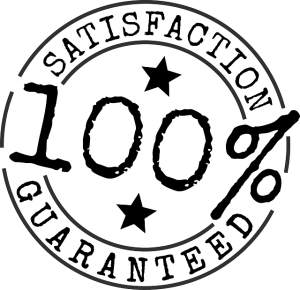 When you join Grow Your Private Practice club you are fully protected by our 100% Satisfaction Guarantee. If you don't feel like you've received value and you decide you want to cancel any time within the next 14 days, just let us know and we'll send you a prompt refund. No hassles, headaches or hoops to jump through. We're confident that you'll find the Grow Your Private Practice club useful, and we won't make you beg or invoke any silly rules or conditions - if you're not satisfied within your first 14 days then we'll refund you without any fuss.